Many writers write to music. I can’t do that. I need quiet or coffeehouse sounds to focus my thoughts. But that doesn’t mean that music doesn’t inspire my writing. It’s pretty amazing how the perfect album comes along just when I need. Read below about the music that inspired the story and characters of Another Place on the Planet. 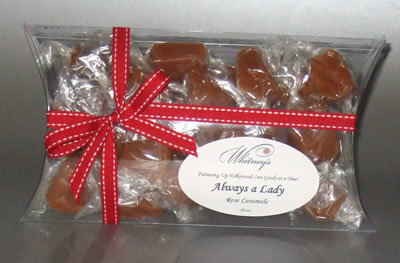 All the way at the bottom is information about a giveaway of yummy caramels Whitney’s Goodies! Visit each author for another chance to win. 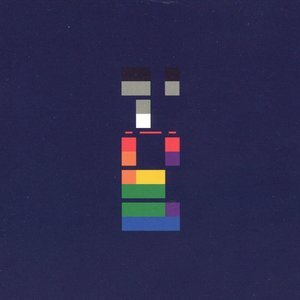 I happened upon X & Y by Coldplay about the time I was developing Charlie’s character. “White Shadows“ sounded like the journey he was on and remains on for most of the trilogy. He has an idea of what he wants but doesn’t know what he has to give up to get it. He tried, but when he lost what he couldn’t replace, he gave up on himself. Which is where Lily and “Fix You” come in because that’s what Lily wants to do for Charlie. In Chapter 17, Lily’s relationship with Charlie suffers a setback at the swankiest of dinner parties. She finds an understanding ear in the person of Adrien Fulbert, a friend of Charlie’s and the foremost European director. He woos her into playing the piano, which she does well. As she plays and sings, she attracts a crowd of mostly men and an old dream of hers is fulfilled. I have her singing a song from the mid- 1950’s Now At Last, which was originally recorded by Blossom Dearie and more recently by Fiest. Both versions are lovely and perfectly captures Lily’s heartbreat at the moment. Visit my writer friends and see what inspires them as they create their characters and worlds for our enjoyment. Holy cats, these sound good! GRAND PRIZE: A one-pound package of caramels from Whitney’s Goodies http://whitneysgoodies.com/ Winner can choose their flavor from those listed below. Visit all the authors for 37 chances to win. Entrants must leave their full name, along with an e-mail address (so we can contact the winner.) A winner will be chosen via Random.org on Wednesday, May 20th.